Bananas are consistently among the most popular fruits around the world. It isn’t really a mystery why so many people enjoy snacking on them. They have smooth, slightly sweet taste and when they are ripe (but not overly ripe!) their scent is subtle and pleasant. They are extremely versatile and go well in everything from bread to pudding to yogurt to smoothies to cereal to ice cream sundaes. They pair well with other fruits (such as strawberries) and with grains (like oatmeal). Bananas are compact and neatly ensconced in their own wrapper. They also have a soft consistency that makes them easy to eat, even for infants, toddlers and people with bad teeth, no teeth or difficulty swallowing. Bananas are indeed versatile, tasty and convenient. 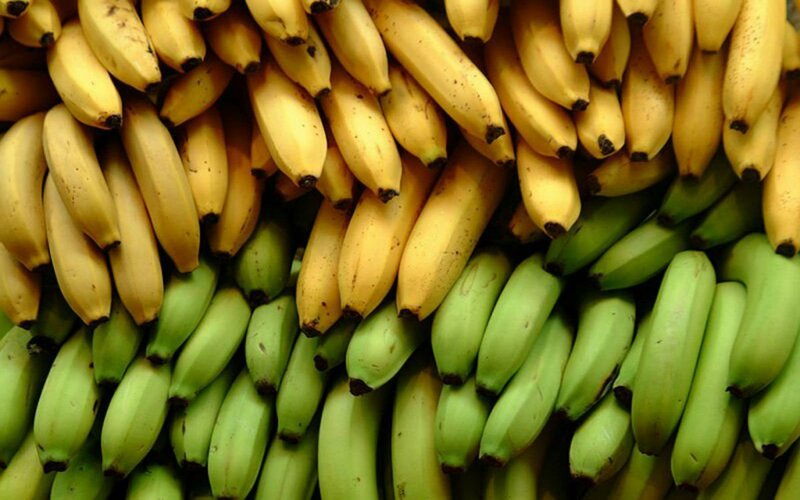 In this article, we will explore why bananas are so good for you. Bananas contain many important nutrients. They get a lot of notice for being a great source of potassium. In fact, the average banana contains 9% of the recommended daily intake (RDI) of potassium. They are also a great source of Vitamin B6 with 33% of the RDI. Oranges and citrus fruits might get all the attention when it comes to Vitamin C but bananas contain 11% of the RDI. You might be surprised to find out that they contain 8% of the RDI of Magnesium and 10% of the RDI of Copper. They also provide 3.1 grams of fiber and 1.3 grams of protein. They also have powerful antioxidants such as dopamine and catechins. As a bonus, they are low in fat – just 0.4 grams.